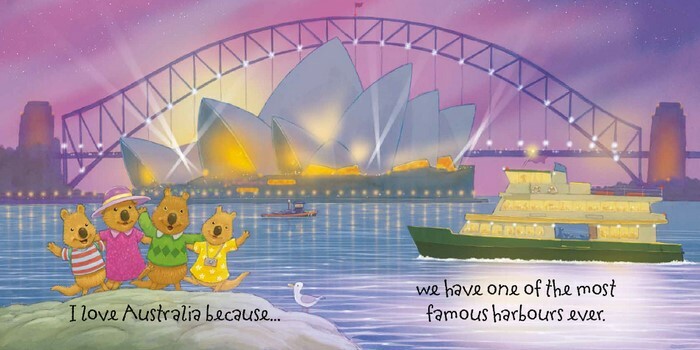 Featuring children's own words and heart-warming pictures, this is the perfect book for children living in, or visiting Australia. 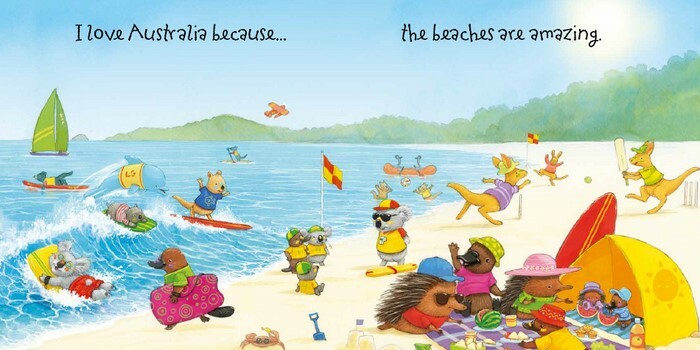 This beautiful book combines endearing things said by children about Australia, with fun illustrations of cute Australian animals. And from the beautiful scenery to the plentiful outdoor activities, there is certainly a lot to love! 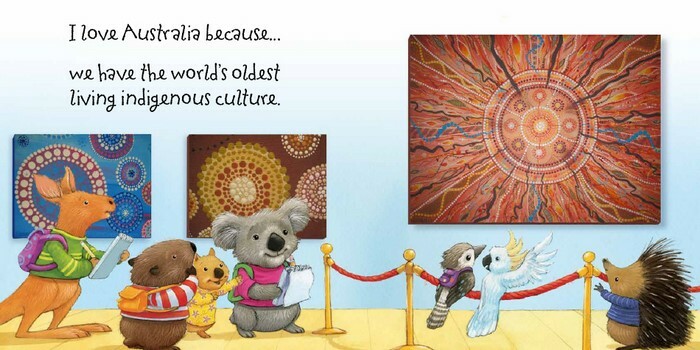 The perfect keepsake for residents and visitors of Australia!